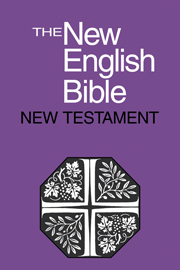 The New English Bible is a British translation which was first published in 1970. 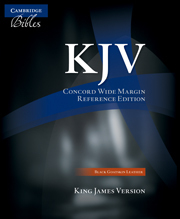 An ecumenical project in which all the British churches participated (including the Church of Ireland and the Roman CatholicChurch), it was intended to be a translation that could be used by all Christians regardless of denomination. 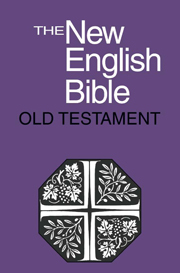 The objective was to produce a translation 'in the language of the present day', ie to use contemporary, rather than 'biblical' English. Full account was taken of the Dead Sea Scrolls and of other advances in biblical scholarship. 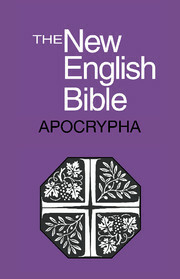 The NEB Double-Column Edition is a particularly elegant Bible, printed on India paper with striking art-gilt edges. The thinness of the paper makes it pleasingly slim: just over an inch thick. 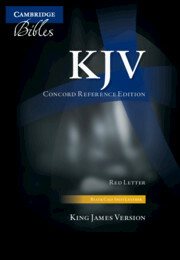 It is bound in a soft imitation leather and includes a ribbon marker. 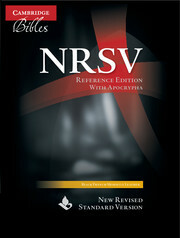 The text is presented in two columns, with comprehensive footnotes indicating parallel passages as well as translation-related notes. Chapter heads run across the top of each page, together with section headings. 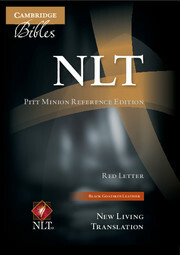 This edition offers a 96-page Concise Reader's Guide, compiled specially for the NEB. 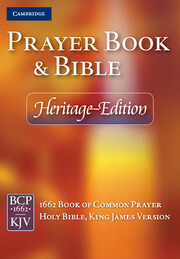 This gives straightforward information and guidance about the words, events, themes, customs, people and places of the Bible.